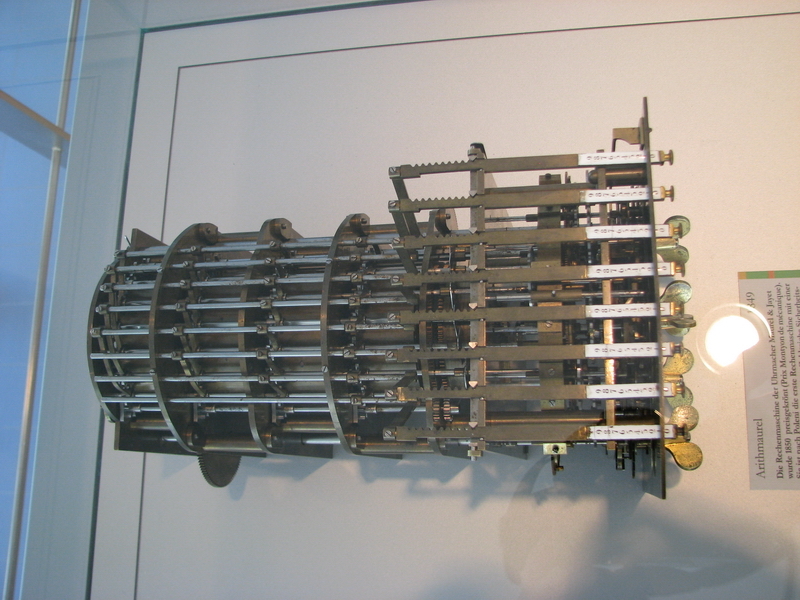 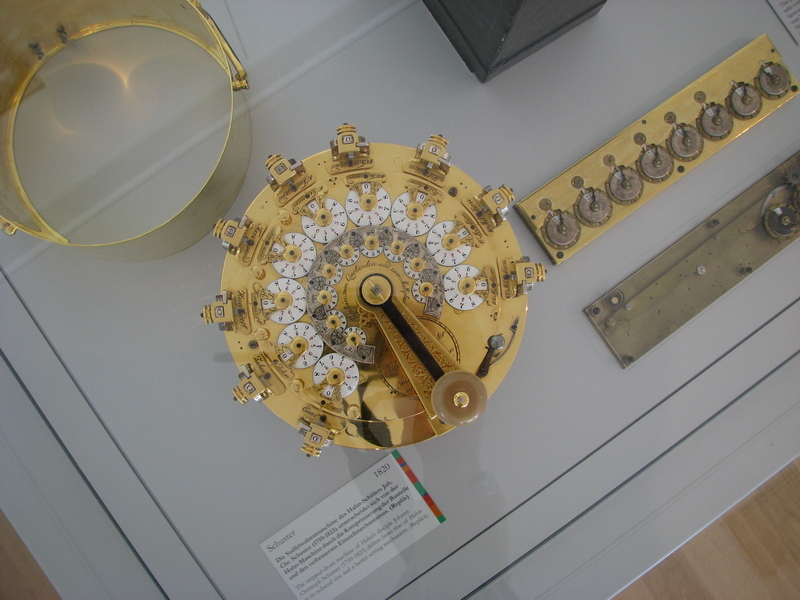 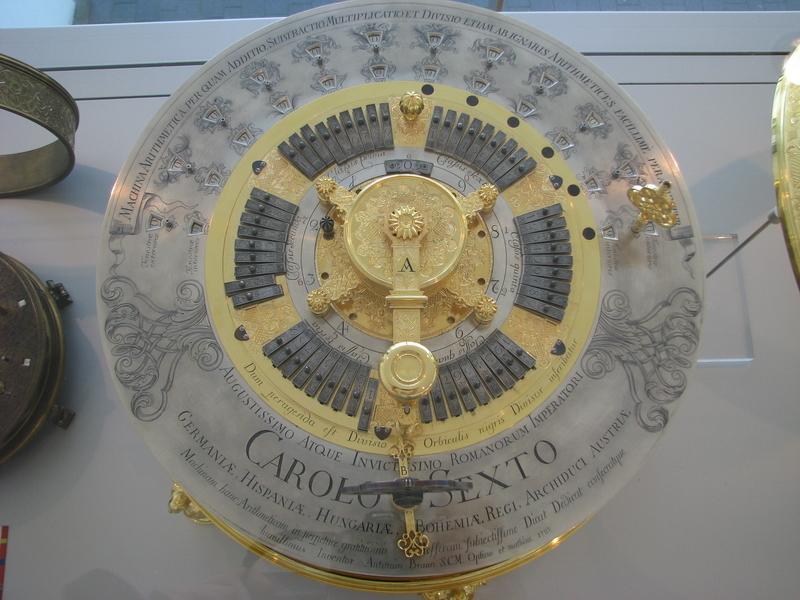 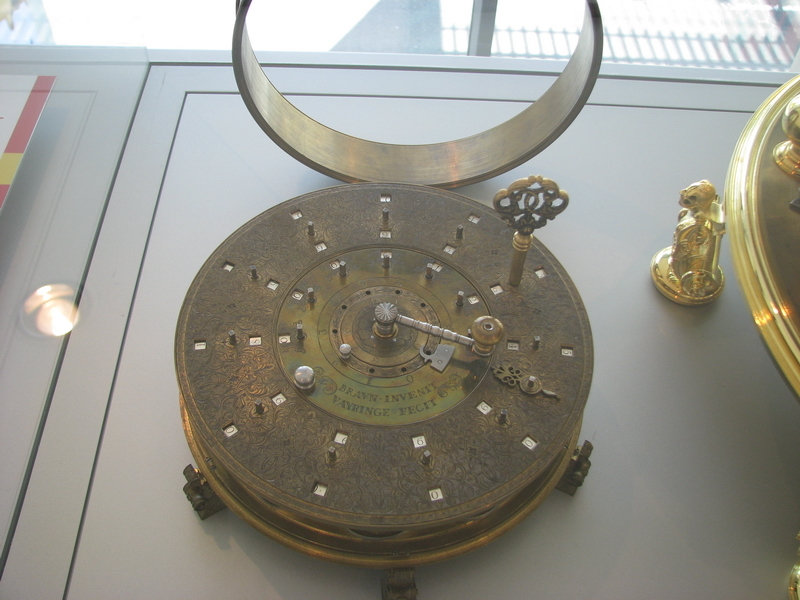 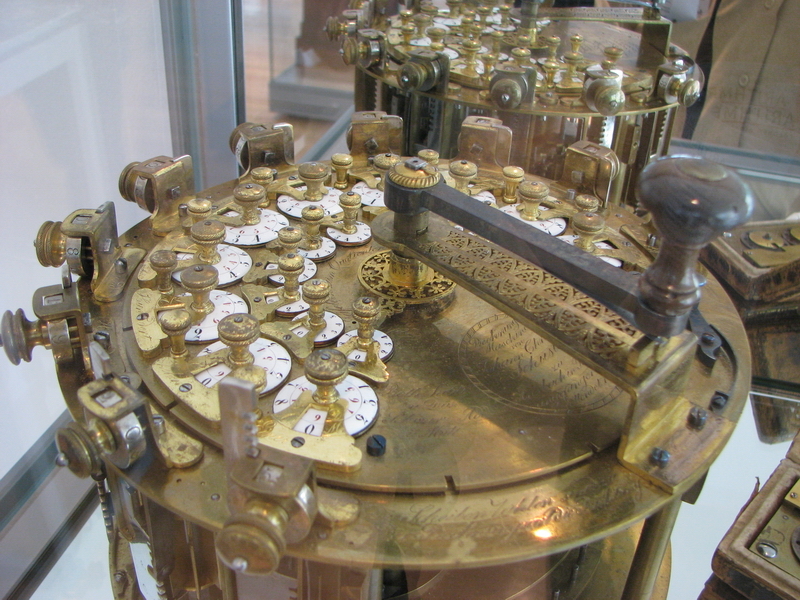 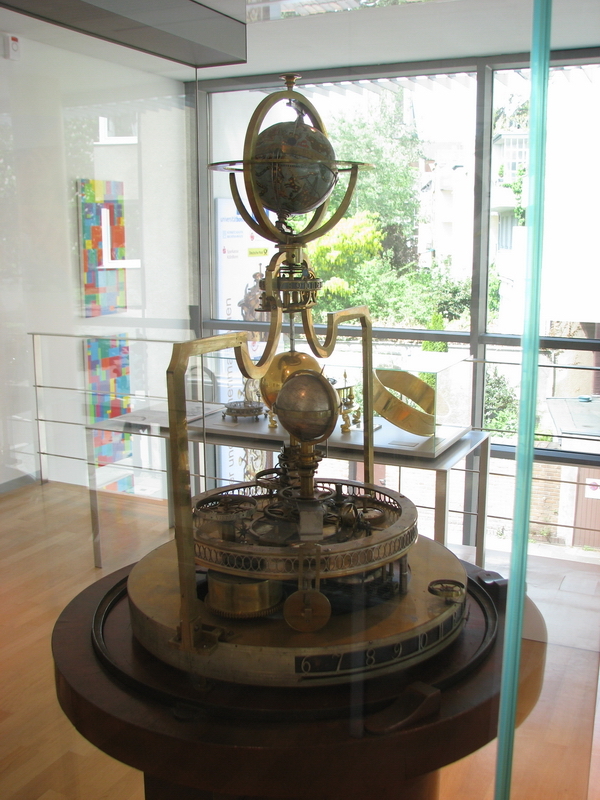 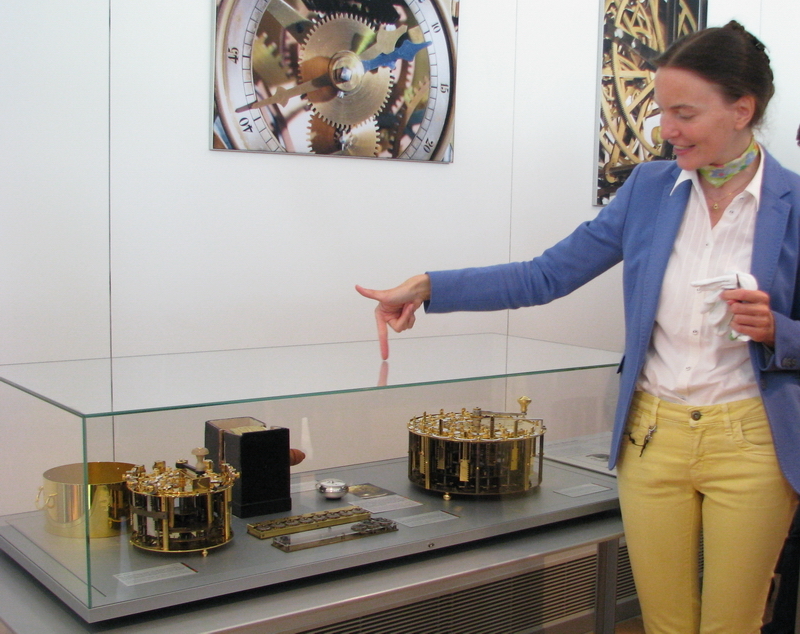 Temporary Exposition "Clockmakers and calculators"
The Arithmeum in Bonn, associated with the Mathematics department of the University of Bonn, is the largest and probably also best collection worldwide of mechanical calculators, bar none. 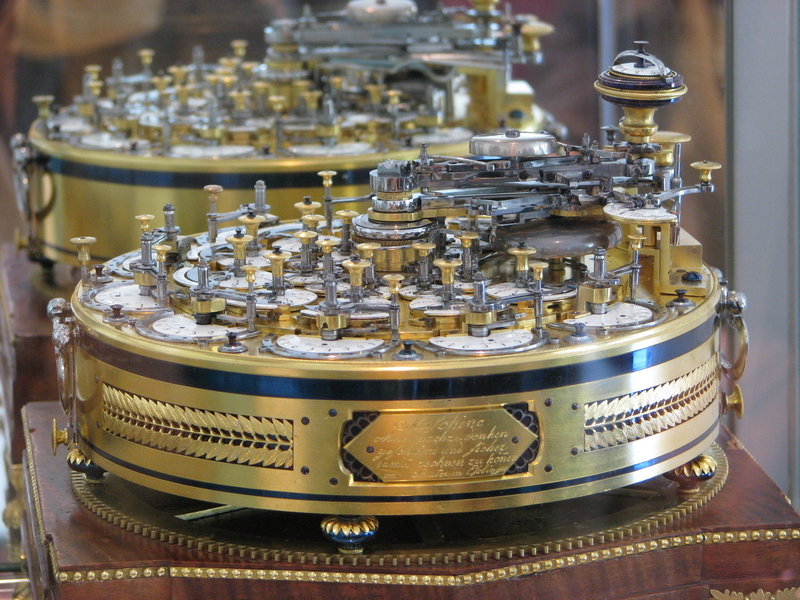 From May 9 to October 30th 2015, a temporary exposition took place with beautiful pieces on loan from various musea and collectors throughout Europe, revolving around the ideas and ways of practical realisation that clockmakers introduced into the field of mechanical calculating, back in the time when it was more a curiosity than anything practical (1660-1860). 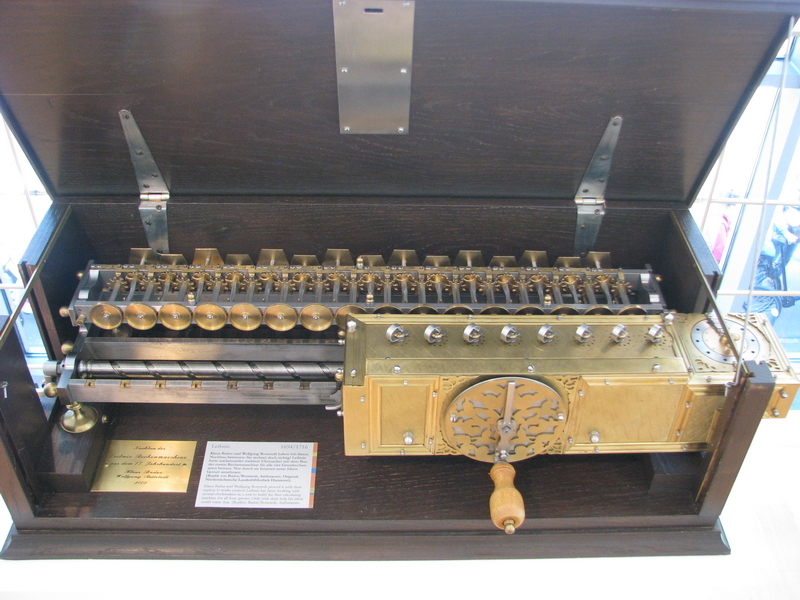 Names and machines like Schuster, Hahn, Braun, Dietschold, Weiss, Maurel & Jayet, Schwilgué and especially Sauter were represented in the exposition, with beautiful machines and surprising operating principles, long before mechanical calculating became a necessity. 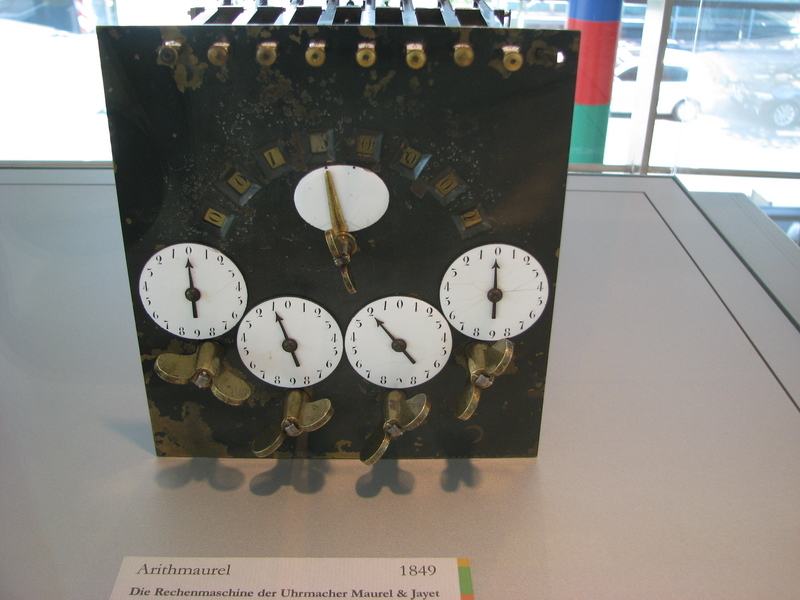 This is the link to the official site of the Arithmeum, and the page about the exposition .